1. Imitate(micro) leather: Not real leather, but looks and feels like real leather. Cheapest material. Good quality and is durable for more than10 years. 2. split leathr: Real leather. It is the second layer of the cow’s leather. Middle price and durable for around 5-7 years. 3. top grain leather: Real leather. It is the top layer of the cow’s leather. Most expensive and durable for more than 10 years. 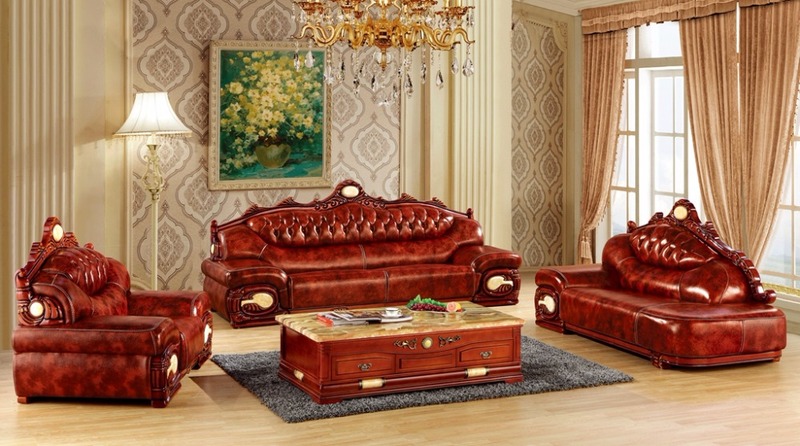 The above prices for leather sofa are not full leather prices, but just half leather prices. That is, for the skin touch area is leather, for other area is PU. To take good care of sofa, please keep away from urinate, water and sharp items. Usuing leather cleansing cream to clean dirty places. We ship by sea to the following ports only with freight shown as you see (shipping freight is changing every month, when you order, we will check shipping cost again and let you know). We ship by sea to your port only, after goods arrive at your local port, you need to arrange customs clearance at destination port, pay for customs tax, arrange trucks to pick up goods from the port to your warehouse. To save shipping cost, you can mix different kinds of furniture in one order. 1. 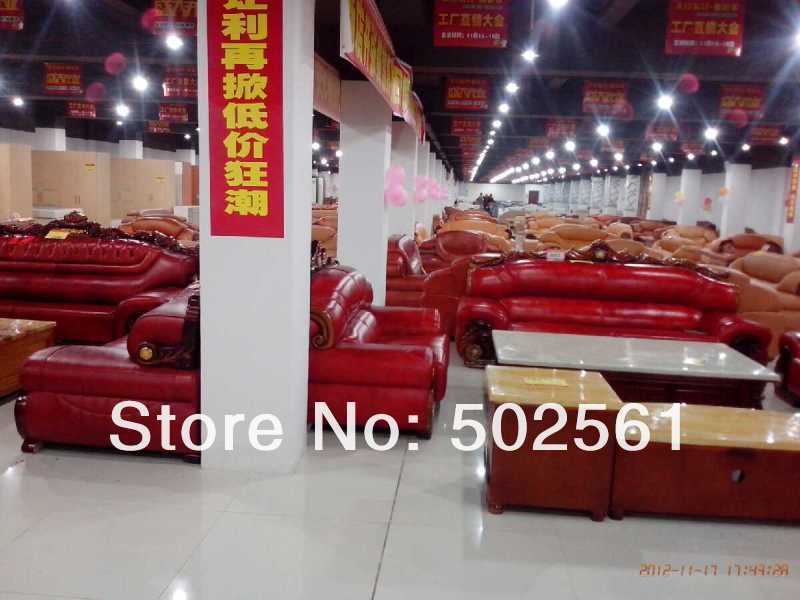 Most of sofa are made according to customer requests such as size, color and style etc. So pls kindly provide all the details you request when you place order and we manufacture it accordingly, such as corner position, leather color etc. 2. Due to aliexpress system setting problem, we can not fill in the exact gross weight and packaging size. The actual gross weight and packing size is far more higer than the one show in the system. 3. 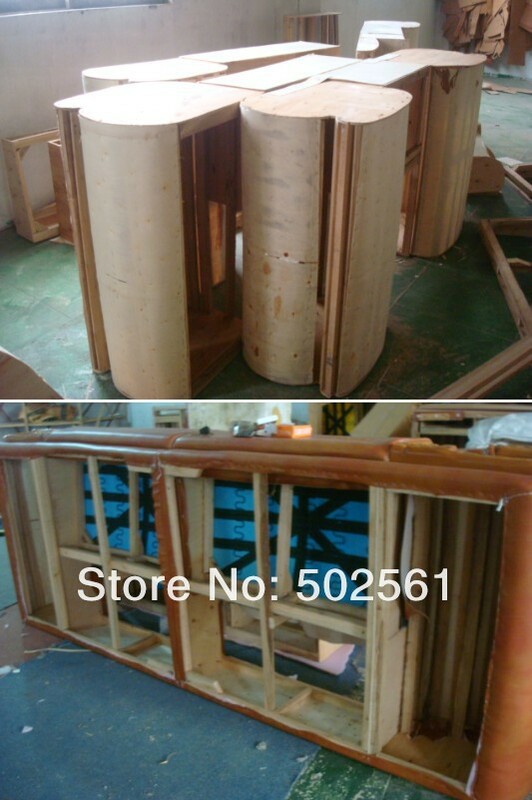 As sofa is very big CBM product, we strongly recommend shipping by sea instead of by courier. You can contact me before ordering to arrange container loading in Foshan.